Love for tea shares ten reasons why green tea is good for your mind, body and soul. Put your kettle on as the facts are in and tea is officially awesome for your health. 1. Your brain – A cup of green tea doesn’t just make you more productive in office, with improved accuracy and attention but it also prevents the progression of Parkinson’s and Alzheimer’s disease as we age. 2. Your bones – Regular tea drinkers have higher bone mineral density and strength than non-tea drinkers. The benefit is attributed to phytochemicals in tea, such as flavonoids, that protect against bone loss. 3. Your heart – Green tea contains tannins that are known to lower cholesterol naturally. Evidence based research concludes that people who drink 3-5 cups of green tea regularly have lower risk of heart diseases. 4. Your immune system – Tea contains catechins and flavanoids (antioxidants) & Vitamin H (also called biotin), that prevent cellular damage and assist in healthy and strong immune system. 5. 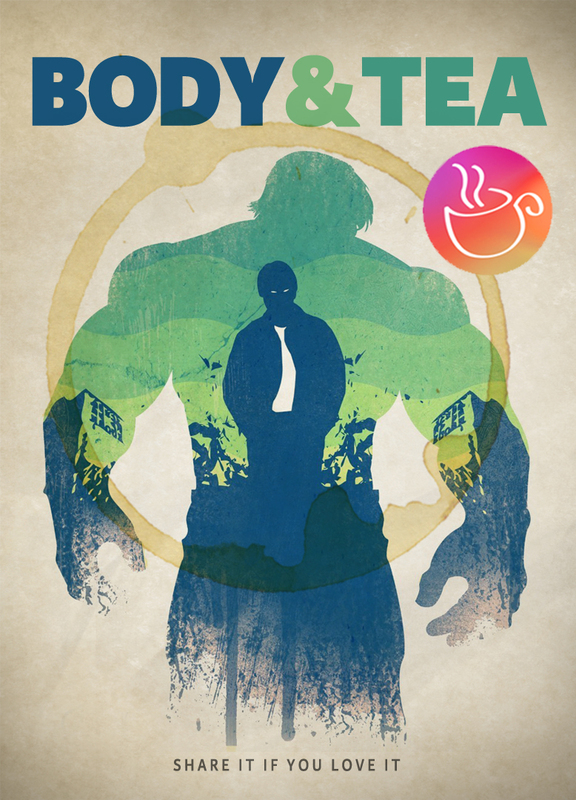 Your fitness – Green tea works as a brilliant pre and post workout drink. A cup of green tea boosts your energy and enhances your performance by improving endurance and alertness. 6. Your dental health – Green tea kills bacteria which improves dental health and lowers your risk of infection. 7. Your skin – Green tea helps to keep your skin healthy. EGCG (Epigallocatechin gallate), the main polyphenol in green tea, has anticancer properties that may prevent the development of skin tumours. 8. Your hair – The anti-inflammatory properties of green tea boosts hair growth. It inhibits the growth of DHT (Dihydrotestosterone), which hinders hair growth and causes hair fall. 9. Your mental health – Green tea is like yoga in a cup, it can calm your nerves while boosting your mood. Theanine present in green tea works as an excellent anti-depressant and helps in relieving stress and anxiety. 10. Your body – Regular consumption of green tea lowers risk of type-2 diabetes, various kinds of cancer and cardiovascular diseases, resulting in a healthy body – helping you live longer. Now, before you load up on this elixir of life make sure that you drink the right tea. It’s very important to know that all the benefits that you read about green tea are based on research on fresh, high quality loose leaf tea and not flavoured tea/tea bags. So, be smart and drink right. This entry was posted in Fitness And Wellness, Green Tea Benefits and tagged Green Tea, green tea benefits, green tea superfood, Tea Benefits. Bookmark the permalink. Excellent goods from you, man. I’ve understand your stuff previous to and you’re just extremely great. I really like what you have got here, certainly like what you’re stating and the way in which in which you are saying it. You make it entertaining and you still take care of to stay it sensible. I cant wait to learn much more from you. This is really a wonderful site.